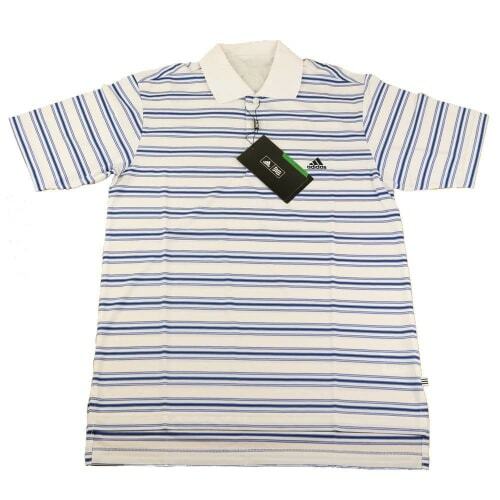 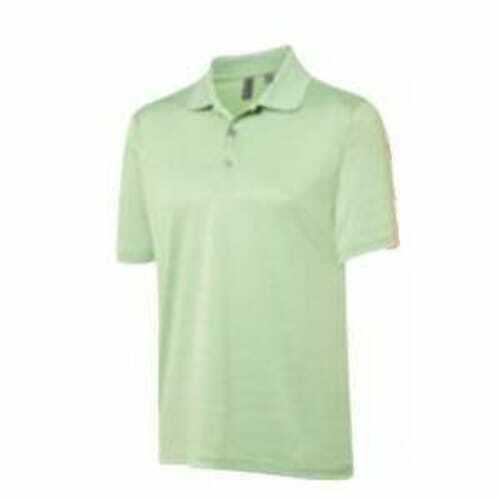 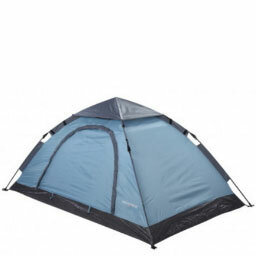 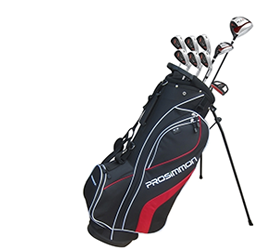 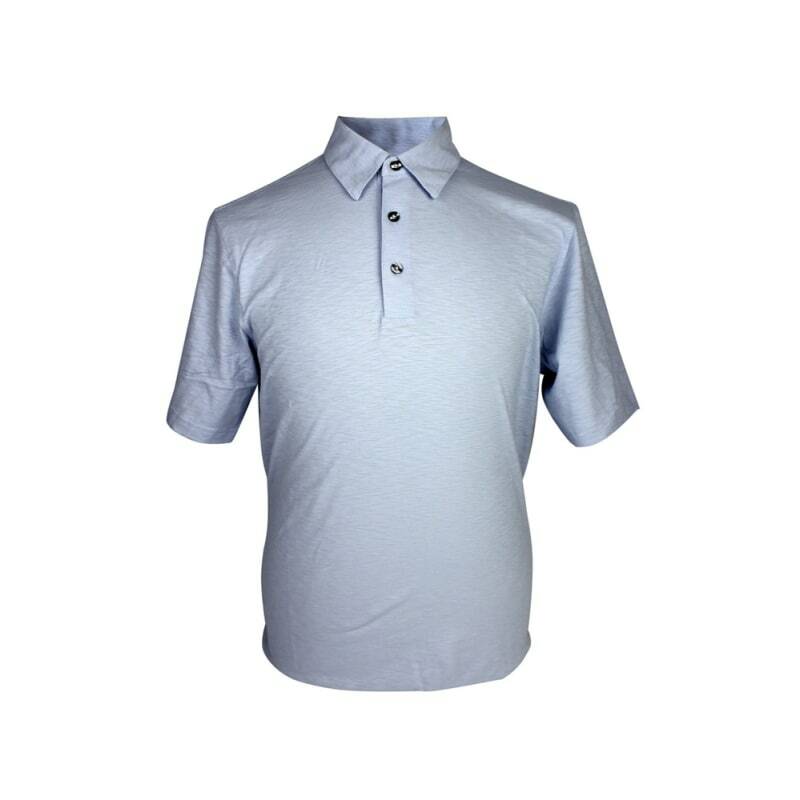 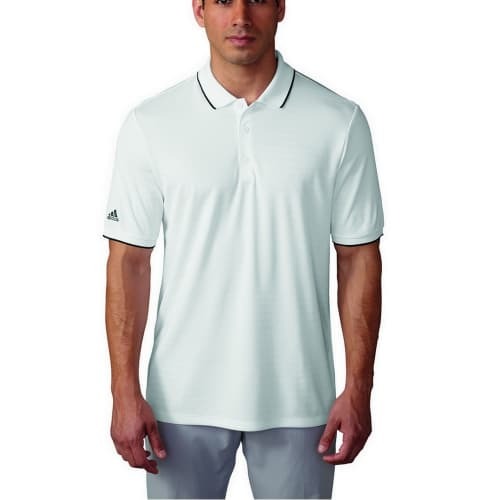 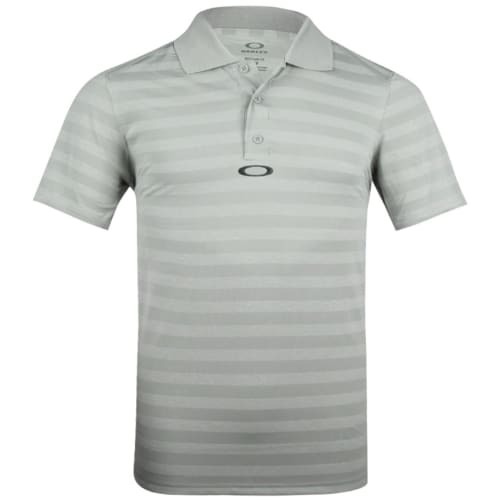 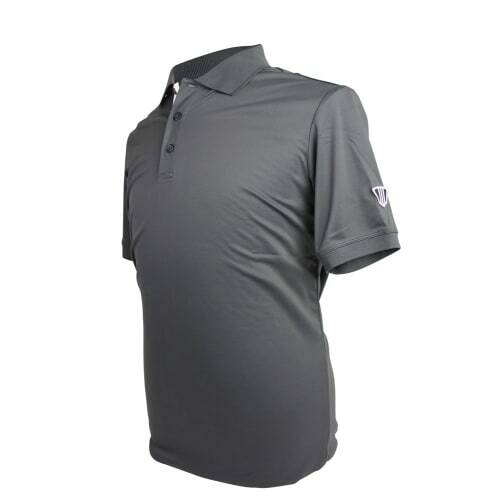 This premium polo have a relaxed, modern fit for freedom of movement and unimpeded swing action. 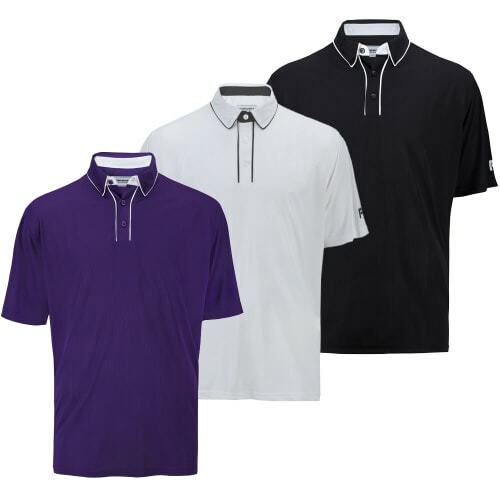 Lightweight, breathable and easy to care for, these classy polo shirts by golfing brand Ashworth feature the company's specially designed EZ-Tech fabric for superior ventilation and comfort for everyday wear. 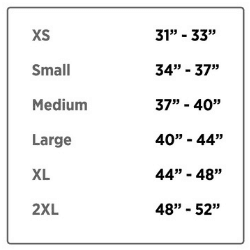 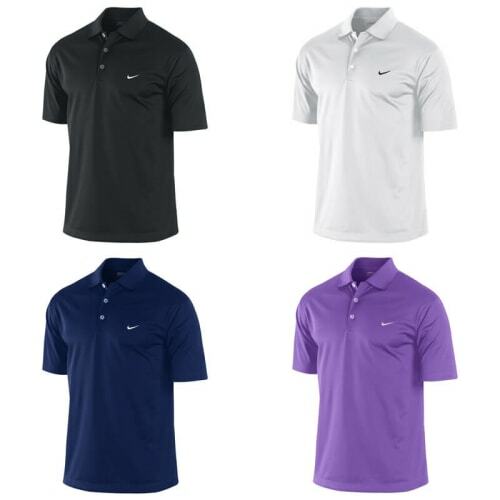 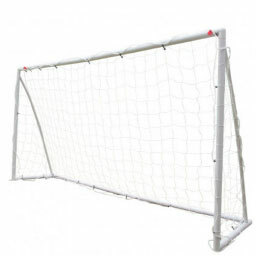 Breathable, moisture wicking and quick drying, these are great shirts at an even better price.